Former Indian cricketer-turned-politician Navjot Singh Sidhu has said that Pakistan is his second home. 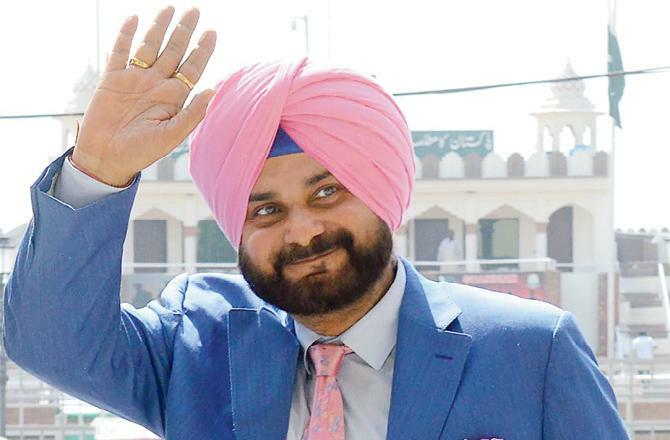 Sidhu, who is also the Indian Punjab Cabinet Minister said, "I will definitely visit Pakistan to attend the opening ceremony of Kartarpur corridor," Radio Pakistan reported. The former cricketer went on to say he has been invited by the Pakistani government to attend the opening ceremony. He said the entire Sikh community is grateful to the Pakistani Prime Minister and the Army chief for taking this initiative. Sidhu also tweeted "As our two nations take this first step, this will indeed break ground. On this momentous day the hearts of the Sikh community overflow with hope and gratitude as they contemplate their chance to pay obeisance at the historical Gurudwara Sahib."